Thank you for taking the time to visit our website. The Lord called our family to start an Independent Fundamental Baptist in the Wilmington area. We have a desire and passion to see God raise a local New Testament Church to reach our communicty with the saving Gospel of Jesus Christ. Please don't hesitate to contact us if you have questions or would like to be a part of an exciting, evangelistic, Bible preaching, Bible believing Church! Pastor Knickerbocker grew up in the country of France where his parents served as missionaries for over 25 years. During his senior year in High School the Lord called him to full time ministry to preach the Gospel of our Lord and Saviour Jesus Christ. The Lord led him to The Crown College of the Bible in Powell, TN, where he completed his ministry training in 2011. During those four years, Pastor Knickerbocker was able to be involved in may different ministries. He also completed three internships, serving under three different pastors in Ohio, Florida, and Delaware. 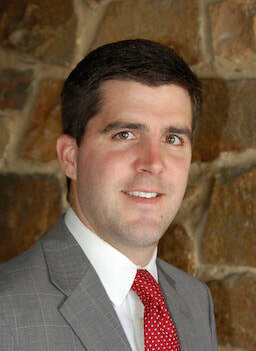 During his senior year in college the Lord led Pastor Knickerbocker to Capitol Baptist Church in Dover, Delaware to serve as an assistant to the Pastor. It was during his fifth year of service at Capitol that the Lord called him to start First State Baptist Church, in Wilmington, DE. Pastor Knickerbocker began knocking on doors in April of 2016. His burden for the area grew as he found that so many had never heard the clear gospel message. Our Pastor's passion is to preach the Word of God, reach people with the Gospel message of Salvation by grace through faith, and to disciple believers through Bible teaching. Our Pastor have been married to his wife Justine for seven years. 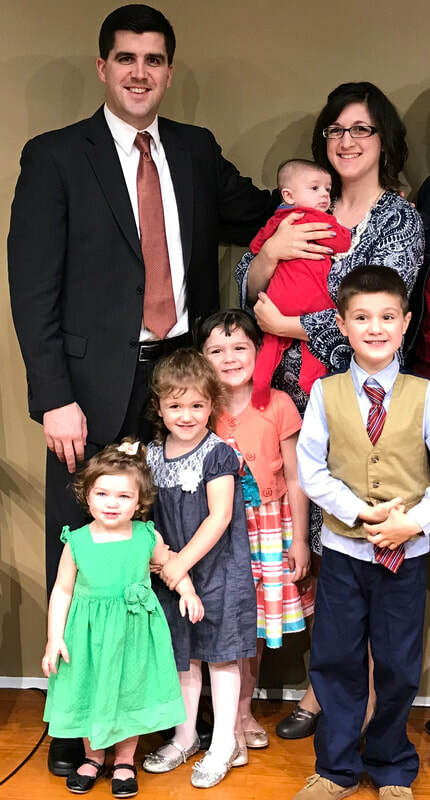 The Lord has blessed them with five children. David, Adelynn, Sophia, Melanie, & Leland.